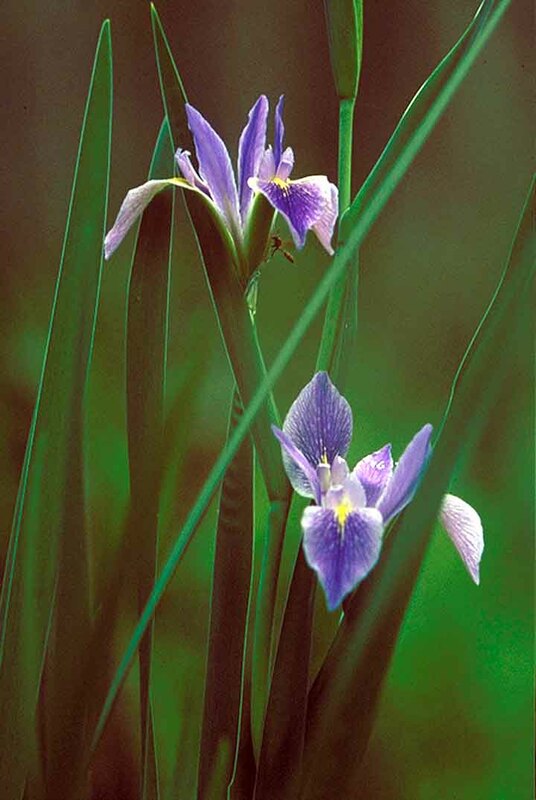 A large perennial with wide fan like leaves that can reach 9+ ft. Found in wetlands, ditches, swales, and wet pastures. Plants are commonly recognized by tall seed heads and brown coloring during dye backs in winter. Planting depth 0-2 inches. Range includes Zones 9+. Sun to part sun and flood tolerance. Spreads quickly vegetatively and by seed. 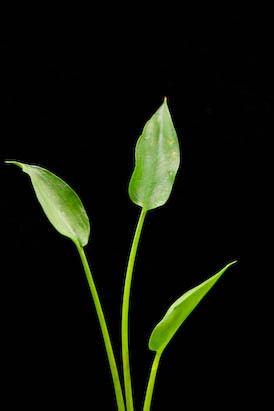 Perennial with wide "arrow" shaped leaves to 3 ft. Found in various wet areas. Earthy colored berries. Planting depth 3-12 inches. Found in Zones 8-11. Sun to partial-sun and flood tolerance. Wildfowl value. 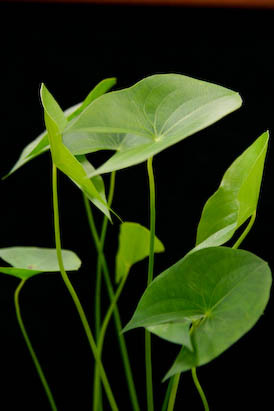 Perenial with "arrow head" shaped leaves that can reach 3+ ft. Found in wetlands, lakes, ponds, ditches, and wet swales. Planting depth 3-12 inches. Range includes Zones 7+. Sun-part sun and flood tolerance. 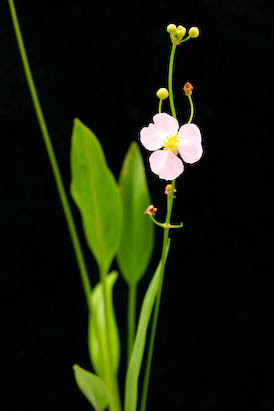 Three petaled white flower on long stem. Helps pull phosphates and nitrates from water and improve water quality. Often planted with Pickerelweed. 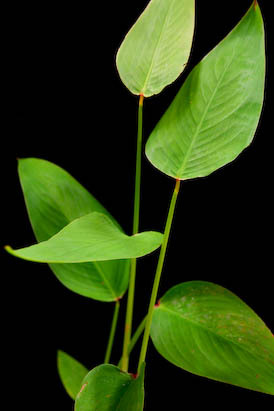 Perenial with "lance" shaped leaves that can reach 3+ ft. Found in wetlands, lakes, ponds, ditches, and wet swales. Planting depth 3-12 inches. 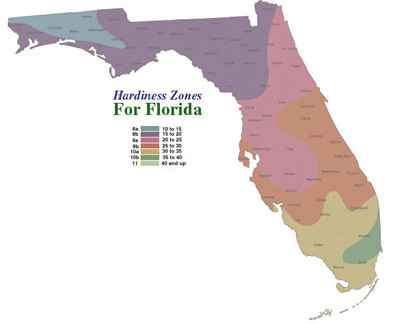 Range includes Zones 7+. Sun-part sun and flood tolerance. Three petaled white flower on long stem. Helps pull phosphates and nitrates from water and improve water quality. Often planted with Pickerelweed. Perennial up to 4 ft. that produces a showy lavender flower. Grows on margins in moist to wet areas. Found in Zones 7-10. Leaves resemble those of juvenile cattails. Shade and flood tolerance. A top choice for lake and pond banks.